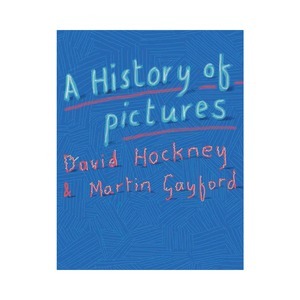 A catalogue derived from a private collection. 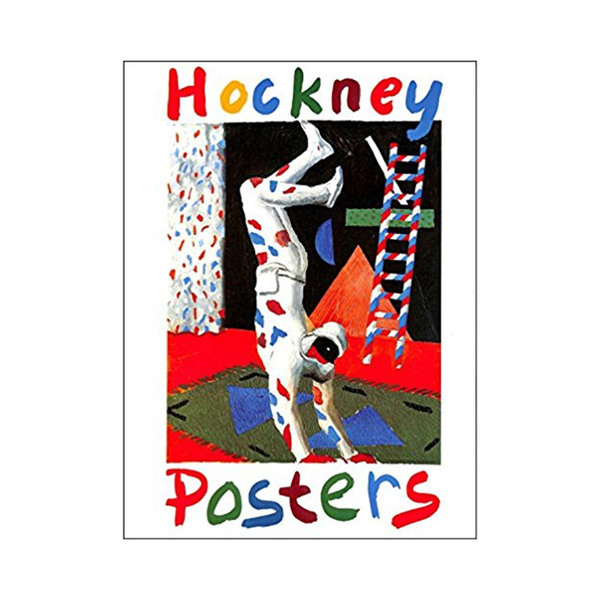 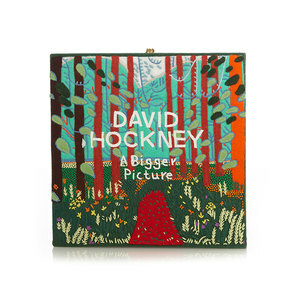 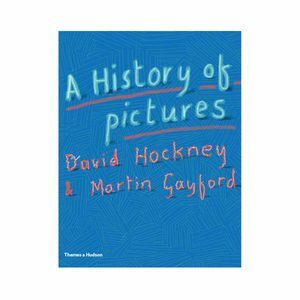 Many of the posters advertising David Hockney's exhibitions have been supervised, if not actually produced, by Hockney himself. 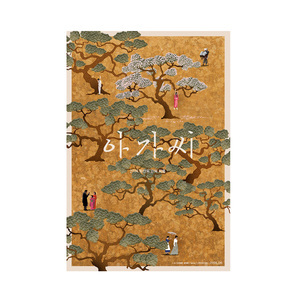 The posters reflect his changes of style and place. 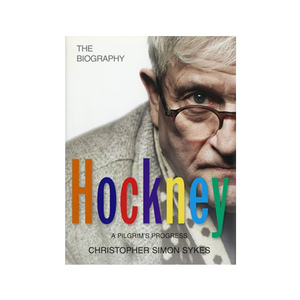 It also includes an essay by art historian and lecturer Eric Shanes.